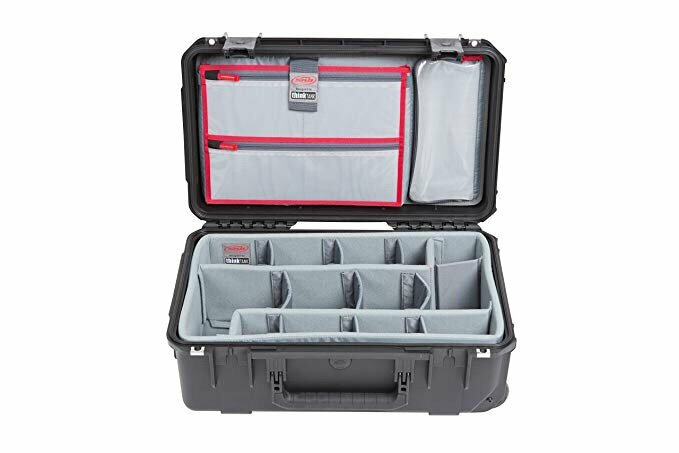 Having the best hard case for camera equipment will keep it free from dust, water, and theft. Why? Your camera and gear are expensive electronics. 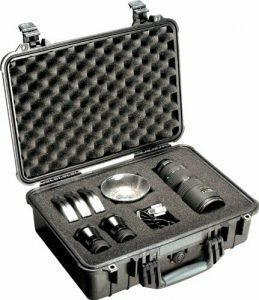 You may find difficulties choosing a good hard case for your DSLR camera and gears. They come in different sizes, color, and specification. This is a list of top rated hard cases for DSLR and mirrorless cameras to simplify your search. Nanuk brands equate to durability. If you are a person who works in harsh environments and carry along sensitive equipment’s like cameras, then you have sure protection from The Nanuk 945 Camera case. These cases are manufactured from NK-7 resin. They are made to keep your camera intact in extreme weather, be it the scorching sun or extreme cold regions. They resist high impact, are waterproof, shockproof and lightweight. Your equipment is safe courtesy of the power claw latches. 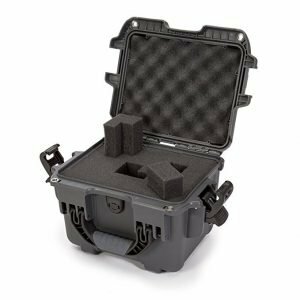 Pelican is another company that has built up a reputation in the manufacture of heavy-duty long lasting hard camera cases. The Pelican 1500 is designed from copolymer polypropylene which makes it strong but light. 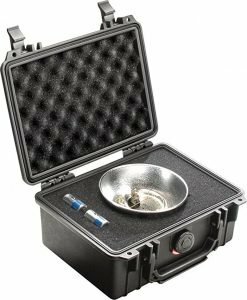 These cases are fitted with automatic air equalization valves that help to release build up pressure yet keeping water out. Their interior is customiza2ble to your desired look. The interior has sufficient space for those with many accessories. Padlock protectors are made of stainless steel. This keeps your hinges and locks looking new at all times. The cases are water resistance by use of groove fit, tongue and polymer 0-ring. This hard camera case is made from copolymer polypropylene. It is lightweight, but resist high impact pressure, it is crack resistant and will make sure that your equipment are safe and free from dust, fungus, water, UV, and corrosion. The case comes with lock holes you can use to keep your equipment’s secure. The pick and pluck foam allow you to customize the interior to fit your gadgets. Royal case # 179 has a spring latch system that will enable you to open the case quickly. Aninbuilt air pressure discharge valve controls the pressure. The Pelican 1150 is a choice of many, owing to its reputation of being one of the most reliable cases in the market. Another advantage of this camera case is its size; it has adequate space for the camera and other accessories that you would like to carry along. It is entirely airtight; this leaves your camera, batteries, and lenses safe and dry. The camera case is fitted with multiple latches for utmost security. You can turn the case into a backpack when walking around town to carry it comfortably. This is another hard camera case from Nanuk. These cases are designed for the harshest conditions you may think of. They are resistant to water dust and shock. They are made for Nk-7 resin. Nanuk 908 features powerclaw latches to keep your equipment’s safe under the lock. Irrespective of the size of your camera, it will fit in this case. The case has thick padding on the inside to absorb shock. Your delicate contents are safe with the Nanuk 908 camera case. 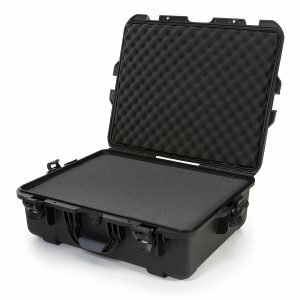 This hard case is an excellent alternative to a Pelican case. These hard cases are made from strong materials, and some are fitted with wheels for easy mobility. 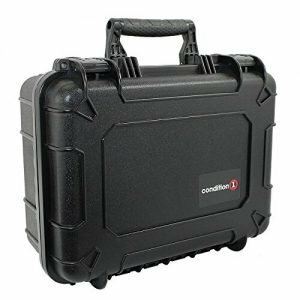 As you make your decisions on which of the five camera cases to select for your camera and accessories, know that each of them has the potential to keep your equipment safe. Your work will be to choose the brand that favors you likes and preferences based on the size, color and other features that you are looking for in a case.